WASHINGTON -- General Motors said it plans to recall 307,000 older Chevrolet Impala cars worldwide, including about 17,000 in Canada, because the airbags may not deploy in the event of the crash. The largest U.S. automaker said the front passenger seat frame in 2009 and 2010 model Impala cars might rub against and damage electrical wires, which could cause the airbag fuse to short. Dealers will add anti-abrasion tape to prevent damage. 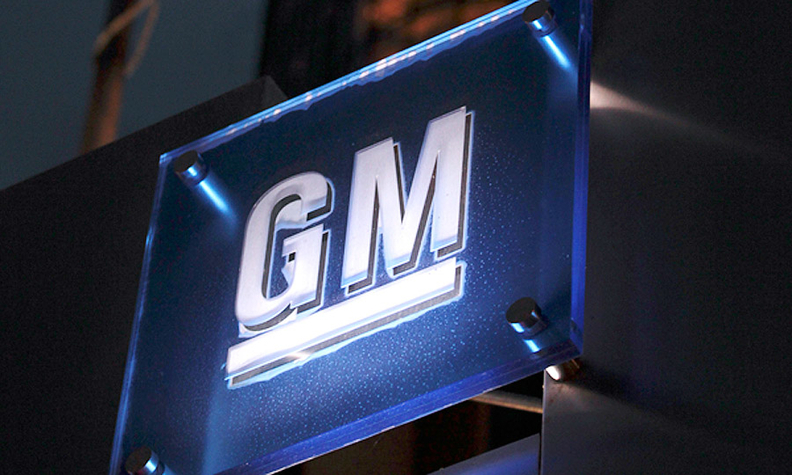 GM said it had reports of two crashes and two injuries linked to the defect. The recall includes nearly 290,000 vehicles in the U.S.